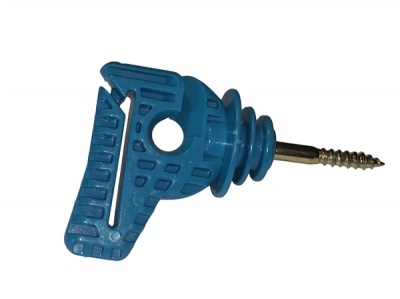 This insulator is specially designed for electric fencing tapes and rope. Notably it can take electric fencing tape up to 40mm. Combi Insulators have a built in metal screw so they can be installed with minimum effort. A wide anti track base minimises any chance of earthing. Available in bags of 30.